Why should we hold a funeral service at all? When somebody we love passes away, tradition tells us that we should plan a funeral service in their honor. But as is true of planning practically any event, funeral services take time to organize and they cost money. 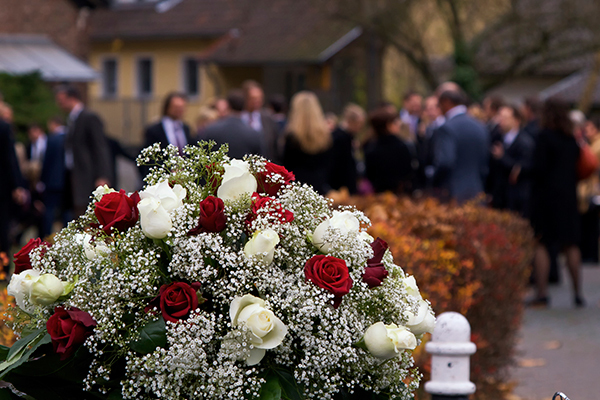 During times of sadness, what is the real necessity of planning a funeral service? While many families today eschew tradition and opt out of planning services, the benefits of holding these types of ceremonies should not be ignored. Here are just a few of the reasons why we believe funeral services are a good idea. Funeral services can help us find a sense of closure after the passing of somebody close to us. Typical services incorporate stories of a person’s life and often prayers or readings that allow us to reflect on the meaning of life and death. 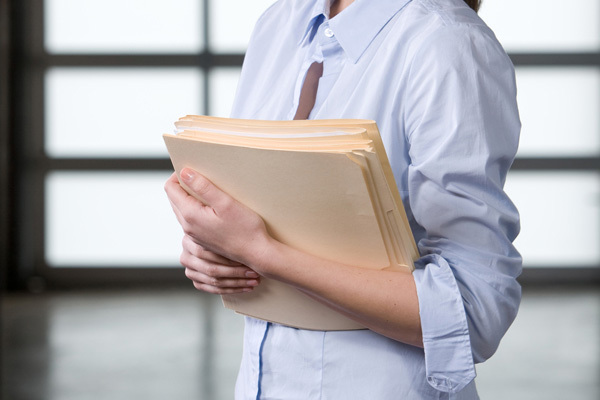 This process, while often somber, may give attendees an important chance to accept the finality of a loss. Sharing stories about the lives of those who have passed can be an important step in grieving, but in addition, it gives us a chance to pay respect to the departed for touching our lives. Through opportunities for reflection and sharing, we can think and speak about how grateful we are for having known somebody who was dear to us, and we can provide new layers of remembrance to other mourners. 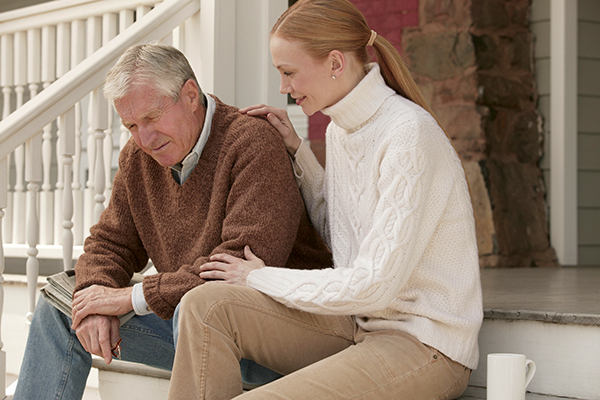 Healthy grieving is a process that shouldn’t be overlooked. It requires us to reflect upon a loss, accept it and find a way to move on. Funeral services may be an extremely beneficial part of this process, in that they help provide closure and also community support. When we are surrounded by people who were also touched by the person whose loss we are grieving, we often feel less alone, and we can verbalize our feelings in an understanding venue. Warren J. “Ren” Newcomer, Jr. is a licensed funeral director in the states of Kansas and Ohio. Theresa Newcomer is not a licensed funeral director. Arthur Fitch, Managing Funeral Director.